Can you believe it’s already time for Thanksgiving? It feels like this year just started, and it’s already almost over. Regardless, I’m always excited about this time of year because I love the holidays. The holidays felt like a chore when I first started eating gluten-free and then AIP. How would I eat pumpkin pie? How would I be able to make something that I could share with everyone? There is hope! 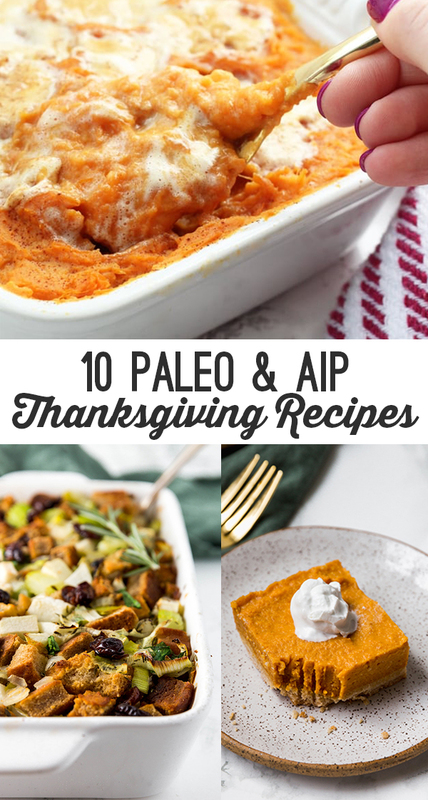 These 10 paleo & AIP recipes will make everyone happy at Thanksgiving! From stuffing to pumpkin pie, you can still have it all and share for Thanksgiving! 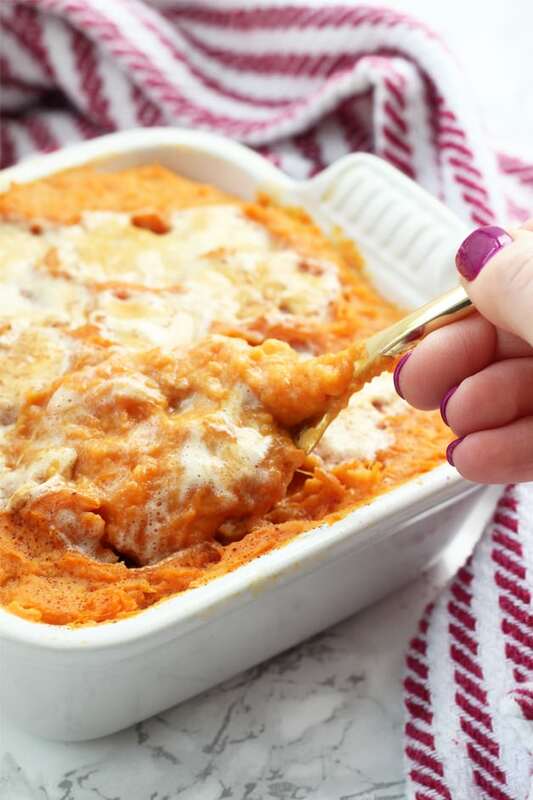 Sweet potato casserole with marshmallows has always been one of my favorite Thanksgiving side dishes. What’s not to like, right? This version is made with no dairy and AIP marshmallows. 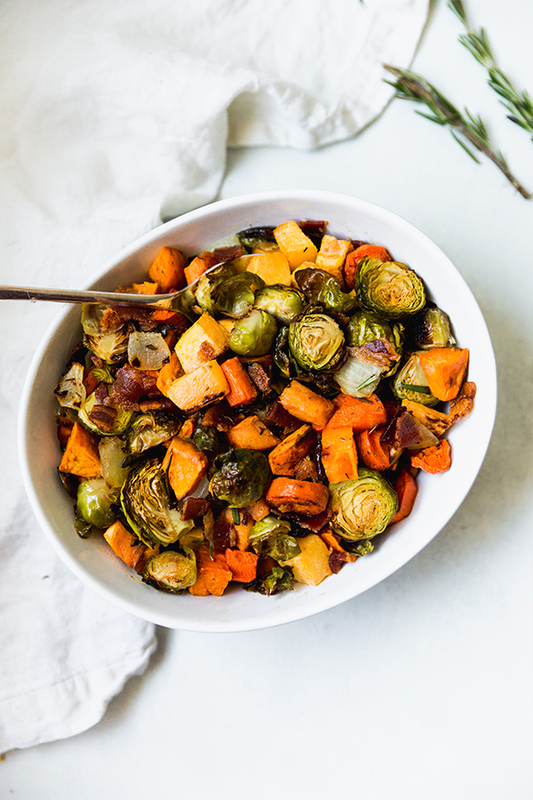 This harvest veggie hash is a great way to sneak in some extra veggies on the Thanksgiving table! 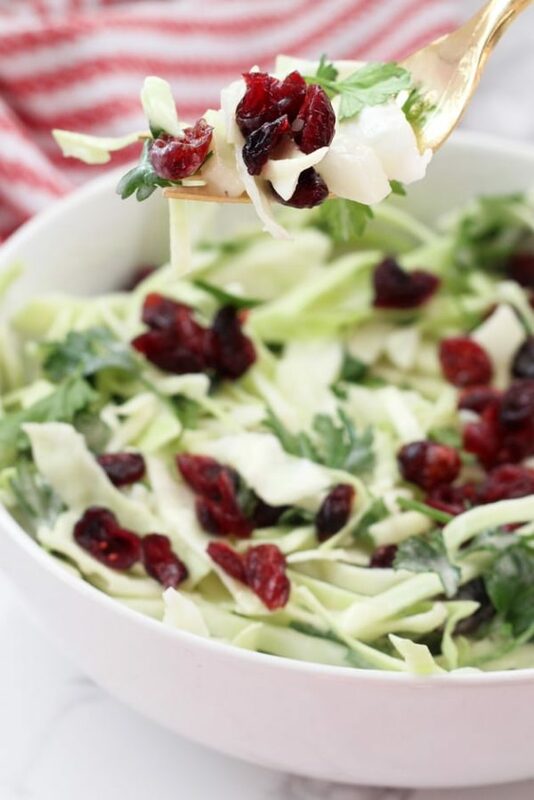 Thanksgiving coleslaw is another fun option to get some more vegetables on your plate. This version is made without any mayo. 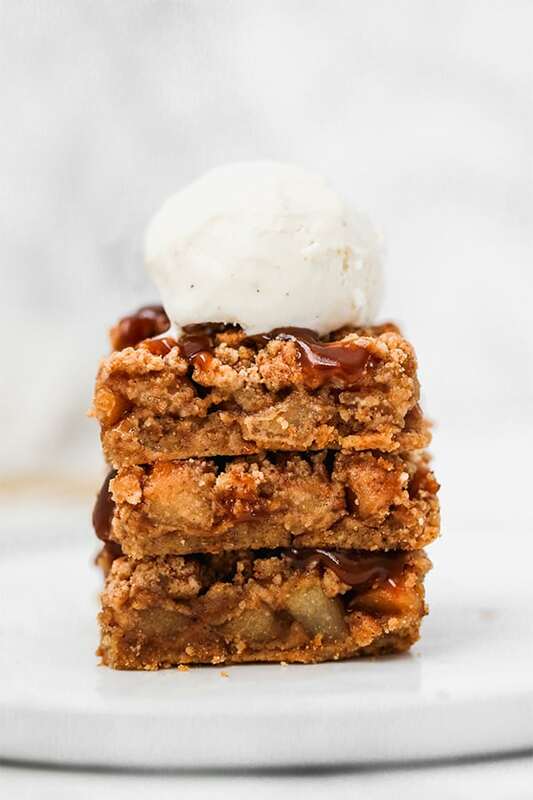 These apple pie bars are made with an optional caramel sauce, and are also vegan! 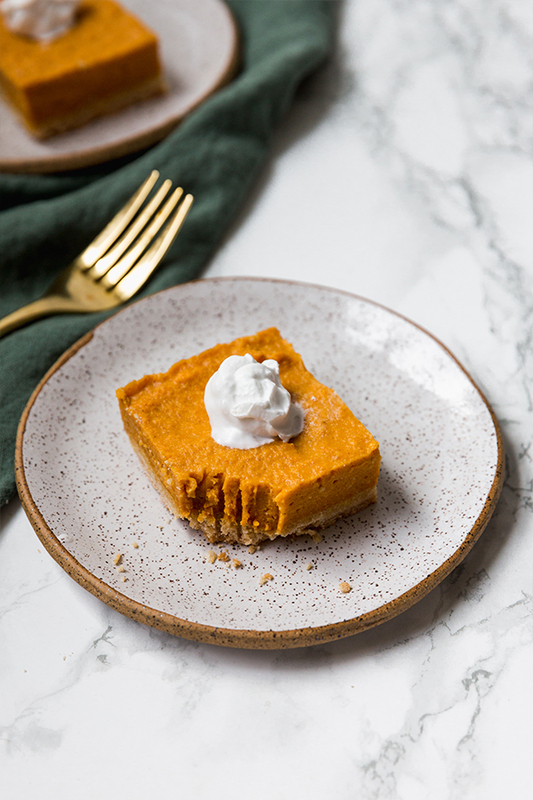 Gotta have pumpkin pie, right? 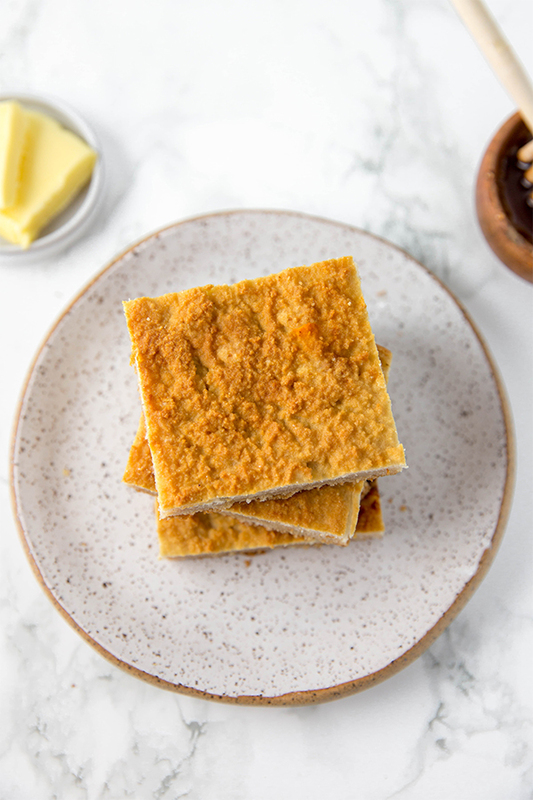 These paleo/AIP pumpkin pie bars are perfect for satisfying the craving! I am so excited to make this corn-free cornbread for Thanksgiving again! It’s grain free and AIP but it really tastes like the real thing. 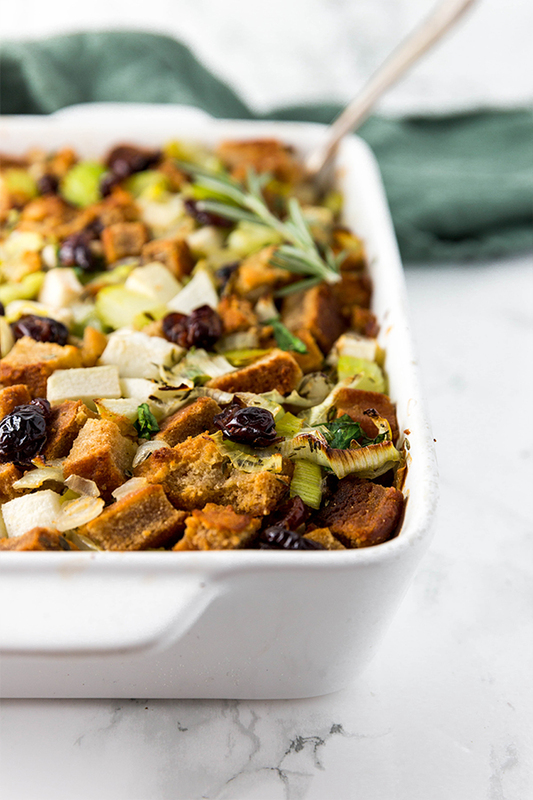 Double the batch of cornbread to make this “cornbread” stuffing! 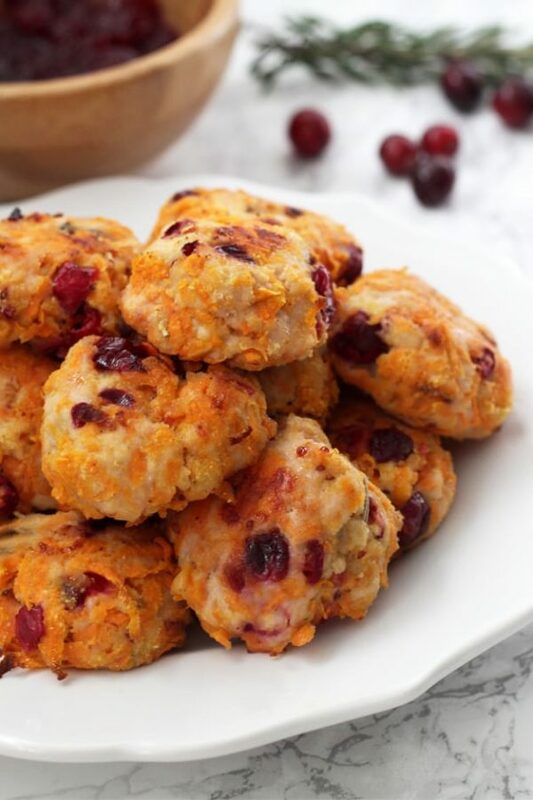 These cranberry turkey poppers are such a great appetizer. They’re also a great option to bring for yourself if you’re going to a Thanksgiving dinner at someone else’s house where the turkey is stuffed. 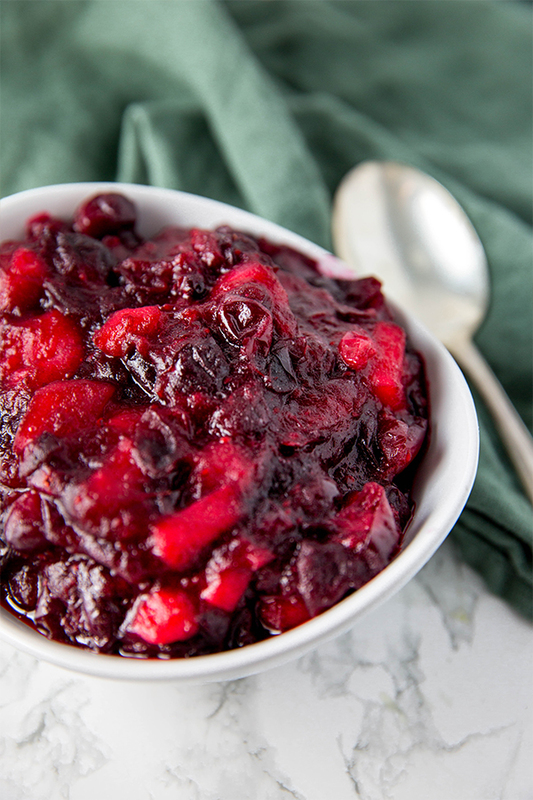 This apple cranberry sauce is a tart homemade sauce that’s far less sweet than the traditional cranberry sauce from a can! 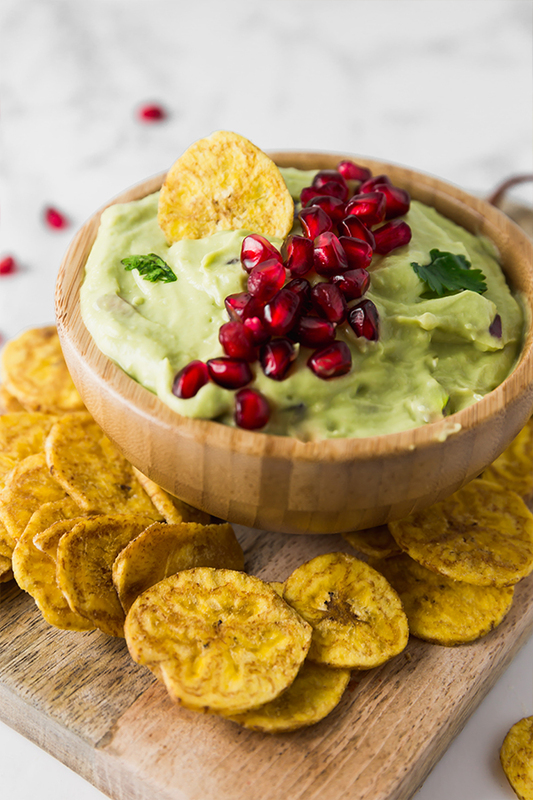 This is a pomegranate guacamole is a nontraditional Thanksgiving dish, but it’s an easy to make appetizer that everyone will love! Hi Unbound wellness! where is the link for the pomegranate guacamole? thank you!